Bobcat diggers are widely regarded and one of the best compact diggers or excavators, so we have invested in a fleet comprising of various models in their range. Our Bobcat mini diggers are available for contract hire on both a short term or long term contract. 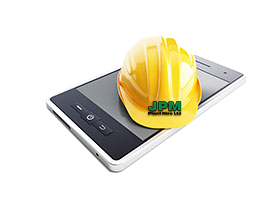 JPM Plant Hire offer a digger hire service to local areas including Enfield, Barnet, North London, Hertfordshire and Essex, as well as nationwide. Our delivery service means we are easily able to provide nationwide deliveries to our construction and landscaping clients sites throughout the UK. For more information on our range of Bobcat diggers, friendly expert advice or to book your hire, please contact our hire desk.